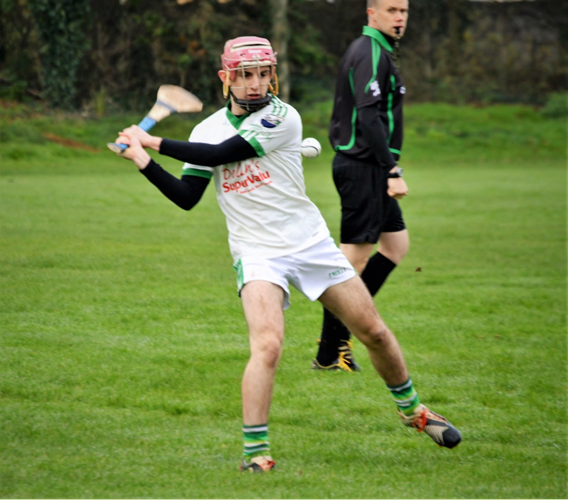 We had a mixed bag this weekend at county level, wins for our ladies football team and our county senior hurlers, our footballers lost as did the ladies county U14 football team which included two club players Niamh Costigan and Abby Noonan, well done to all teams especially all involved from our club. 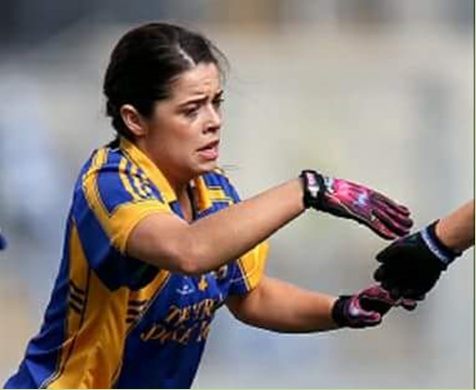 Cahir GAA Club would like to extend our sincerest sympathies and condolences to the family, friends, teammates and colleagues on the untimely passing of player Rachel Kenneally RIP. On Easter Sunday our weekly fun game Draw the Joker was held in the Shamrock Lounge, as usual we were welcomed warmly by Hughie and Margret and their staff, we want to thank everyone who supports our draw without you we could not run this fine club, this week's winners:, Willie Keane, David O'Gorman, Mary Howard & Aoibe Glynn, Margaret O'Connor and Michael Byron. Staying with the Shamrock the club would like to wish Cathy O'Donoghue (daughter of Hughie and Margret) who is getting married to Mark Wilkins on Saturday the best of luck, we hope the day goes well. As always we want to hear from you, if you want to share an occasion, a birthday or whatever the news is, (pictures would be great) you can contact us at the following email address procahirgaa@gmail.com. Thank you.